Let’s have a Pawty! 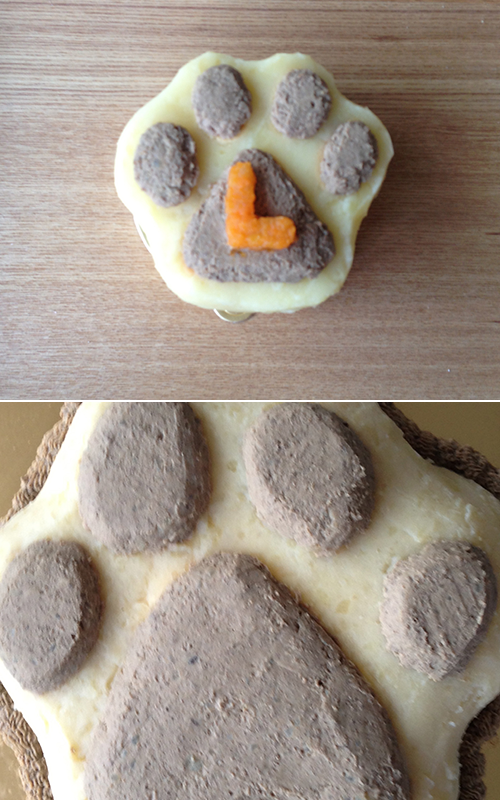 Wagging Tail Bakery Paw Cake is the best surprise for your fluffy friends. Our special butter cake recipe is sure to make your royal friend give all 4 paws up! Available in Mini Paw cake for toy breed and Large Paw cake for large breed or a big pawty. ** For salmon filling +40 B.